The Port Townsend Wooden Boat Festival that takes place this year from September 11th - September 13th is definitely a popular one that grows in attendees each year! 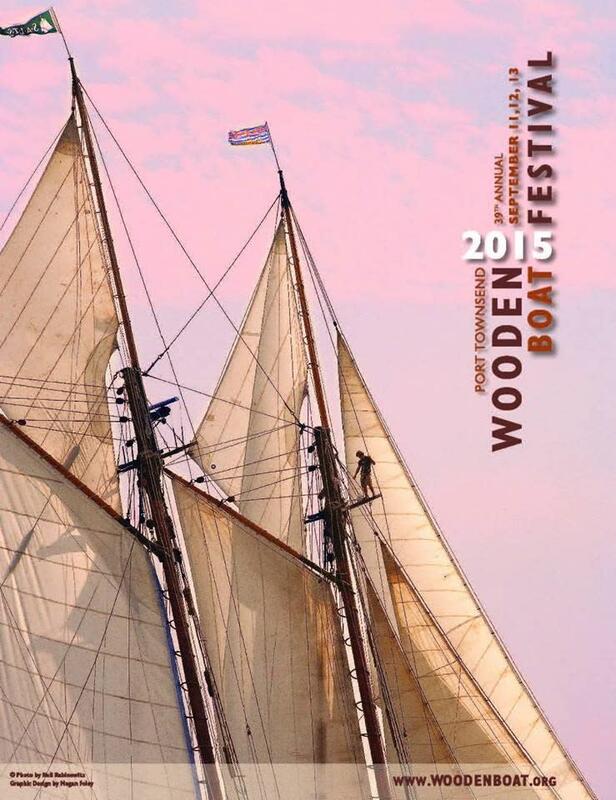 The festival focuses on the history of Port Townsend by showcasing their 300 different massive wooden boats that dock along the water. There are also different exhibitors, live music, food booths, and local beers and wines. After the festival, take the time to tour the beautiful, elegant town and have some fun exploring!